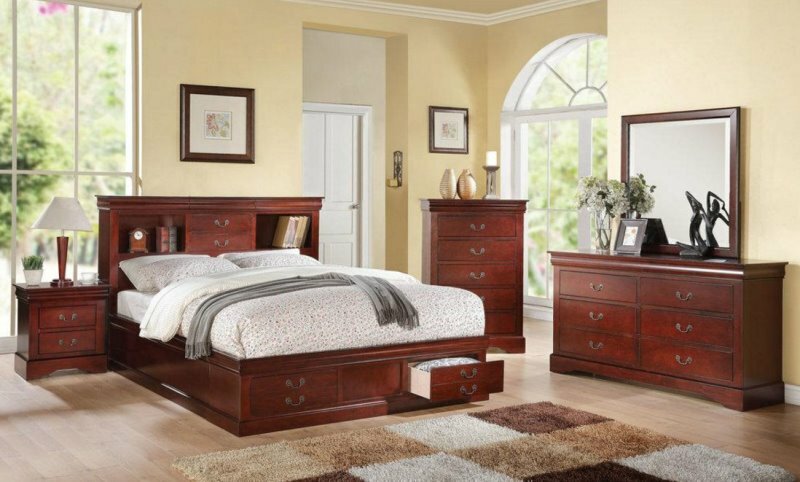 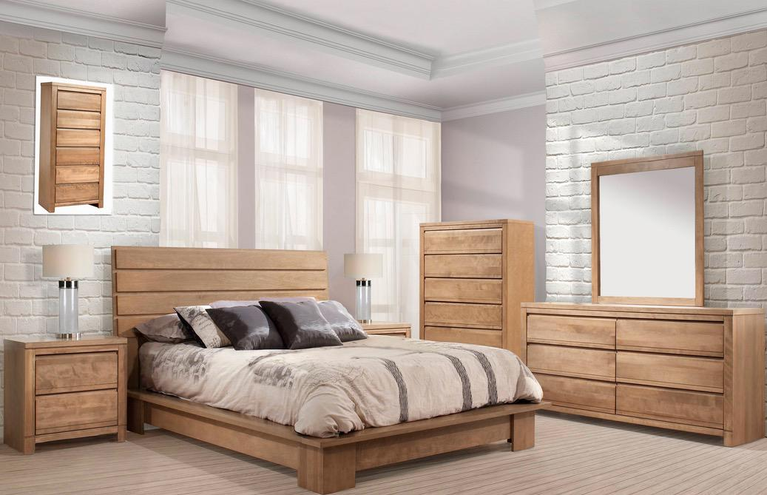 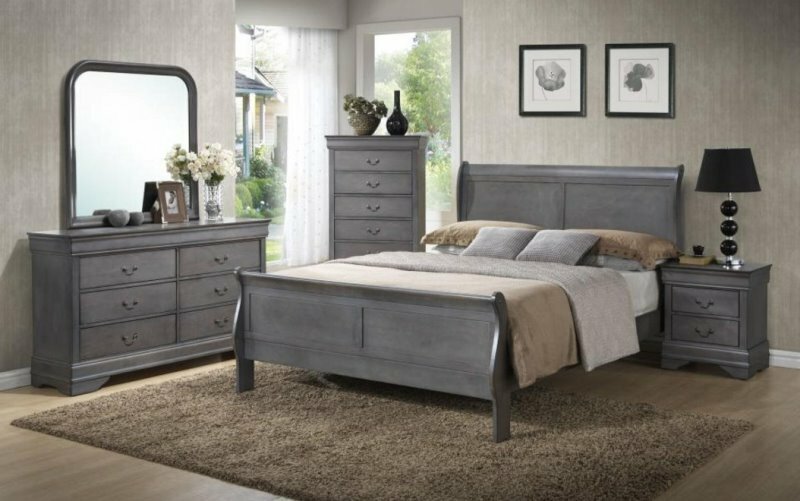 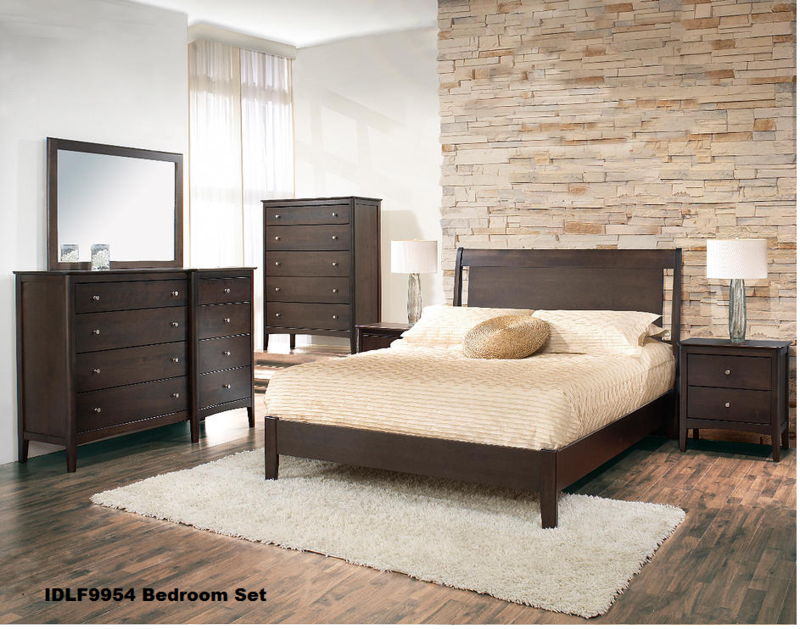 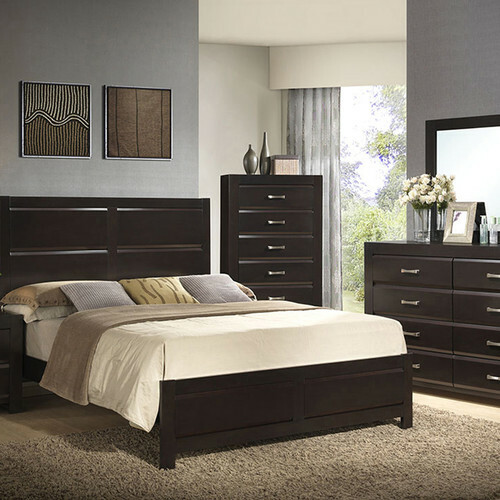 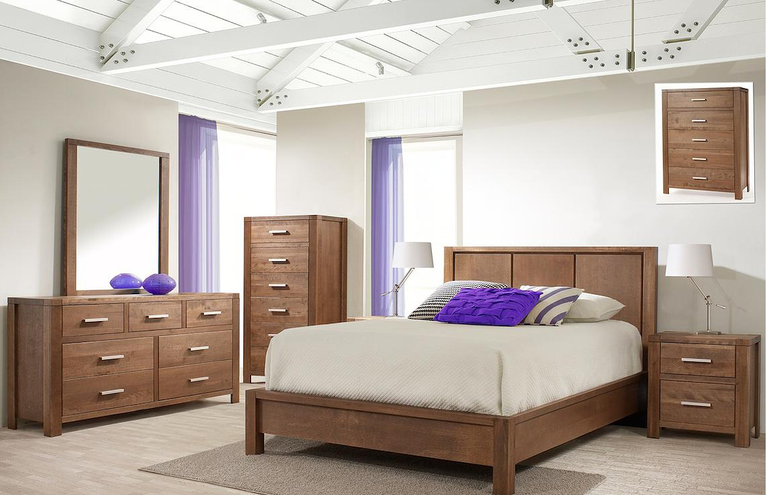 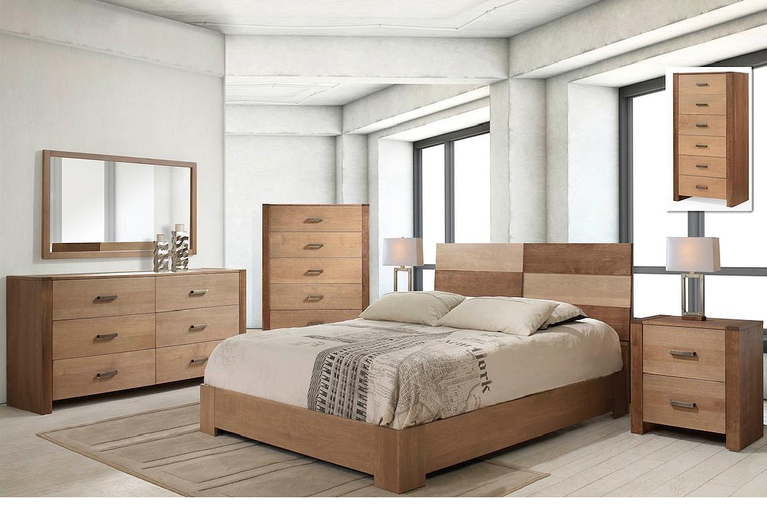 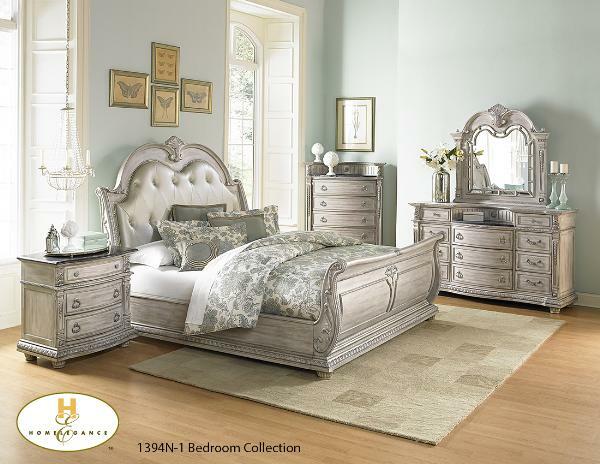 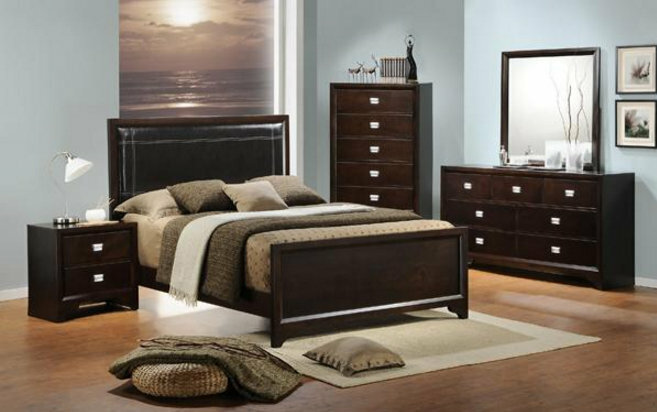 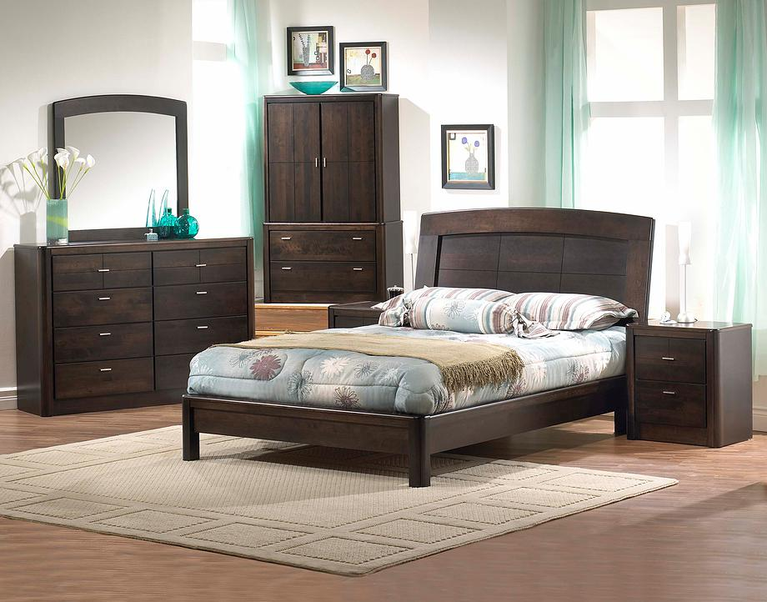 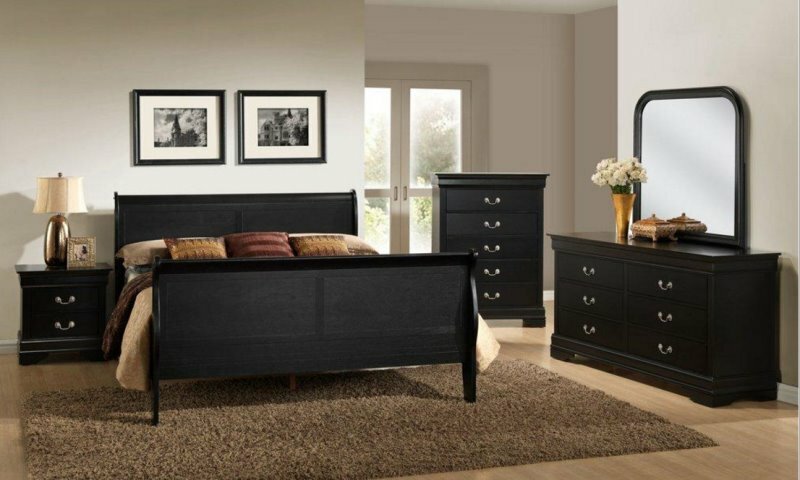 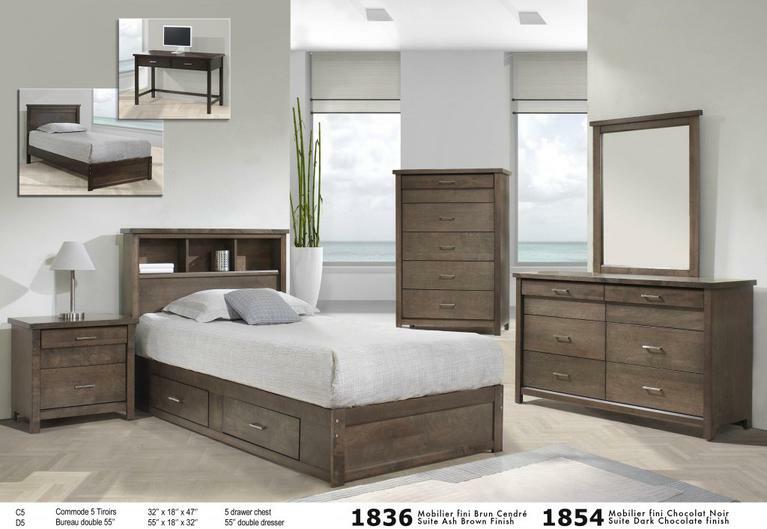 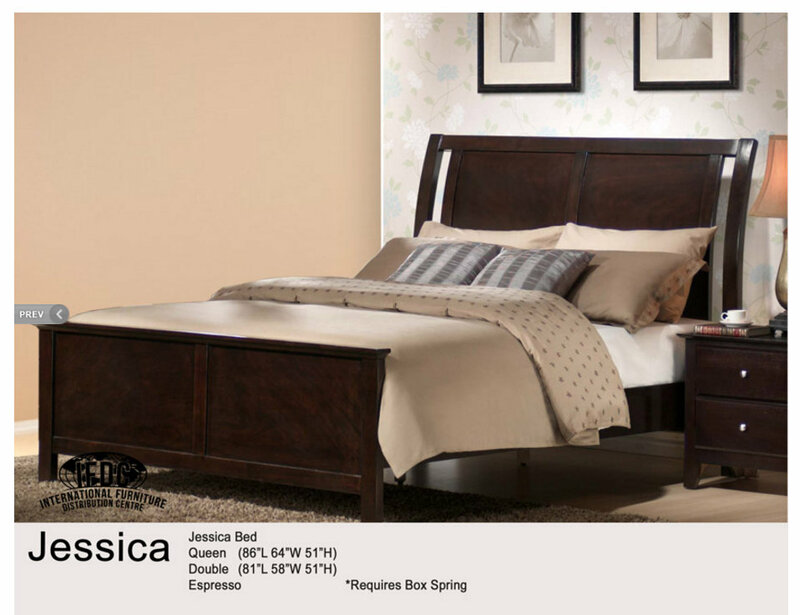 1737W Lyric bedroom collection features Storage Bed, padded sleigh headboard and a convenient two drawer storage footboard. 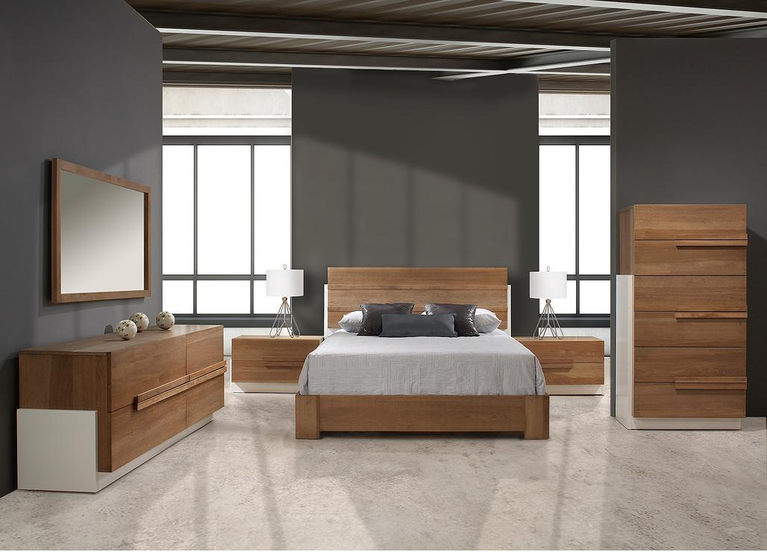 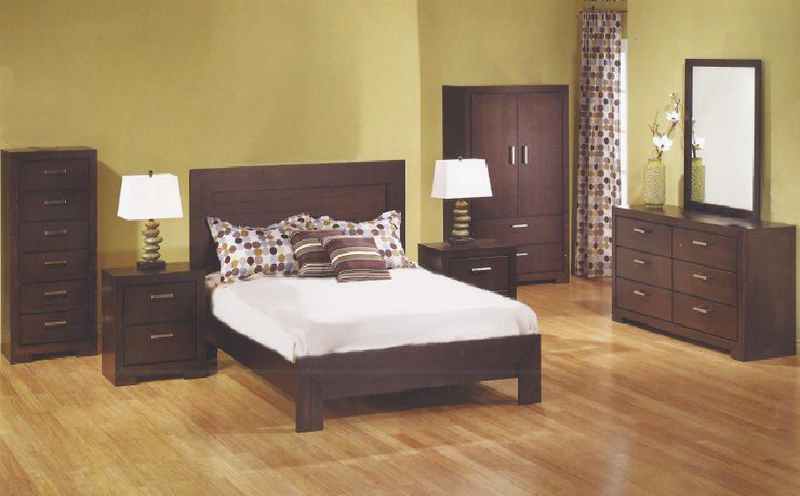 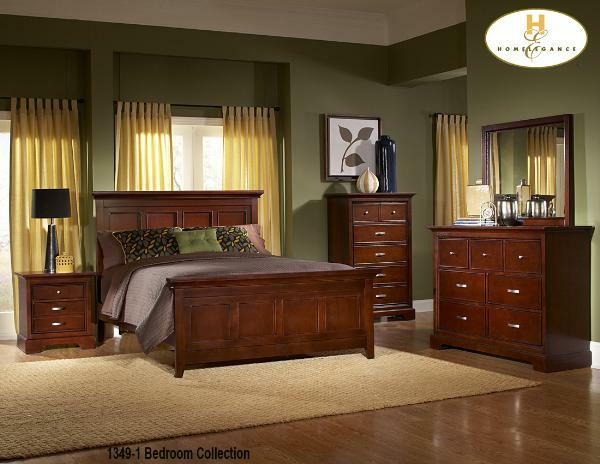 1422-1 The Aris Collection brown cherry finish Large bun feet, warm brown cherry finish on select hardwoods and veneers completes the overall look. 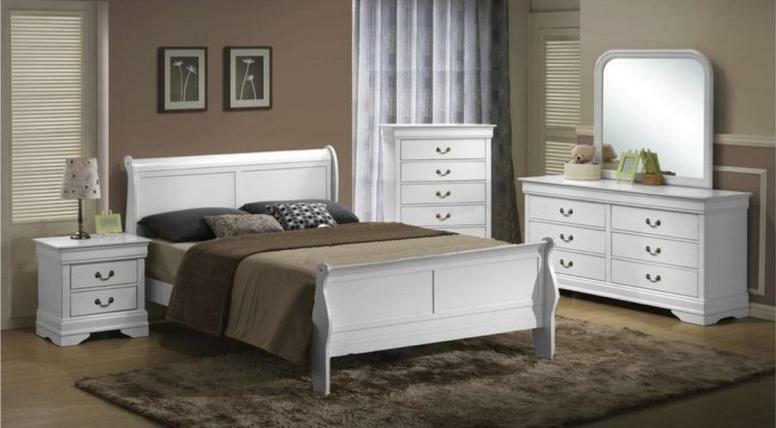 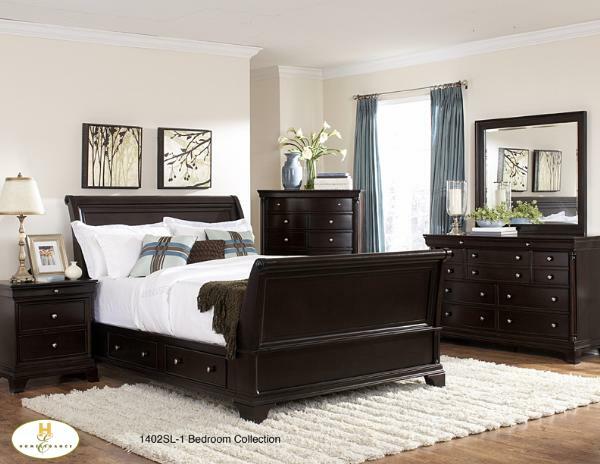 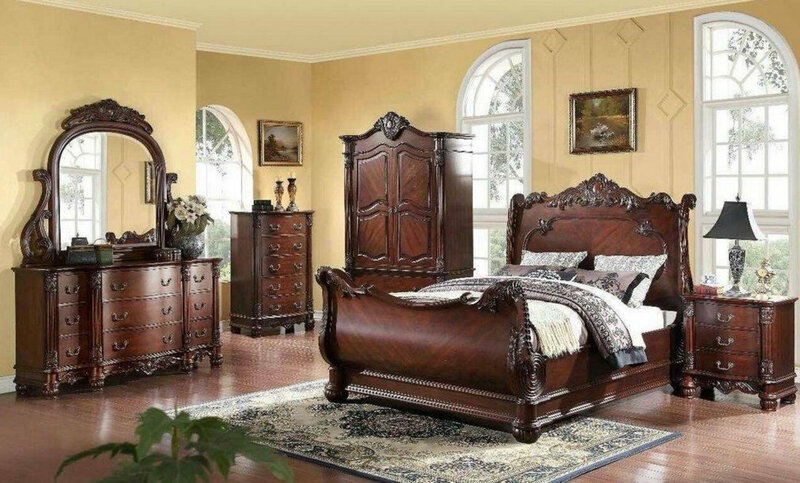 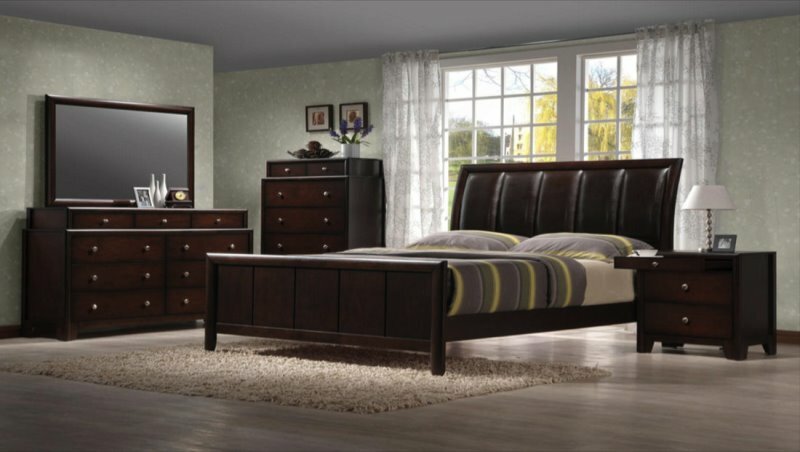 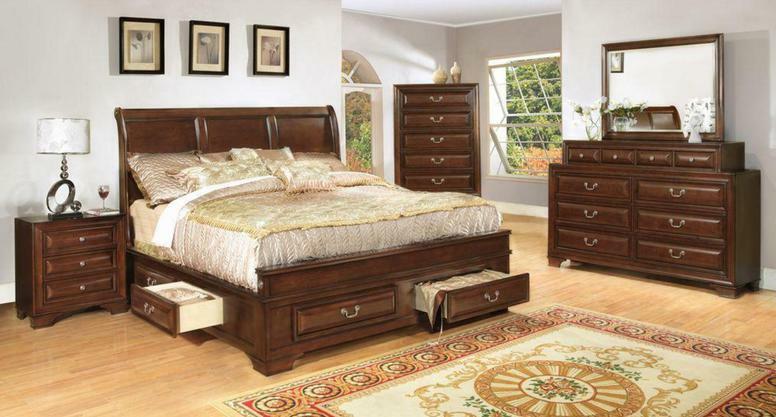 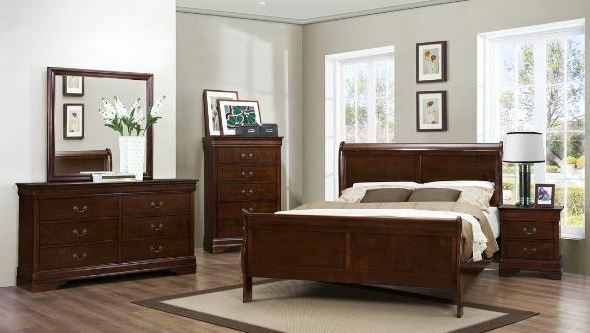 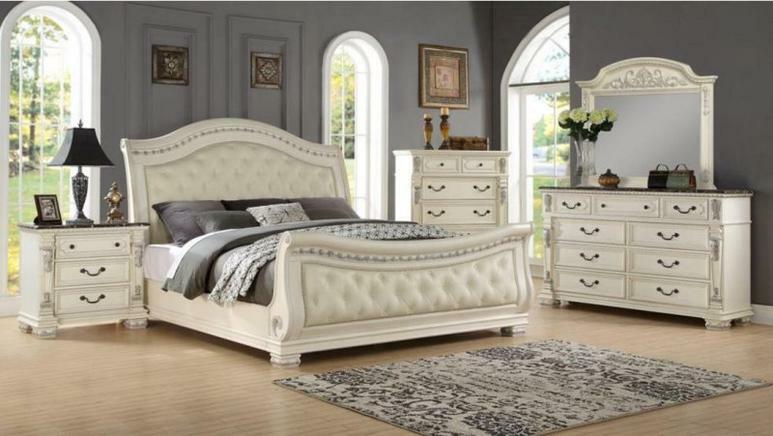 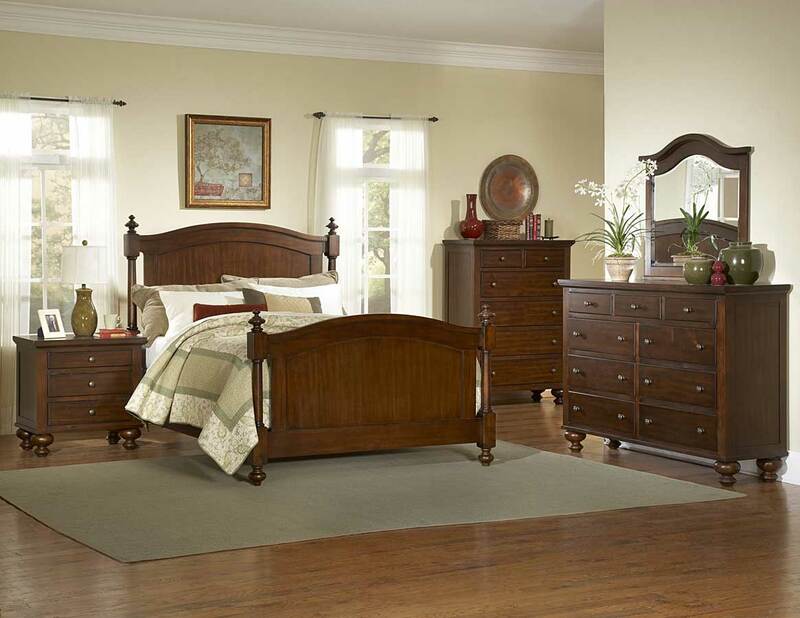 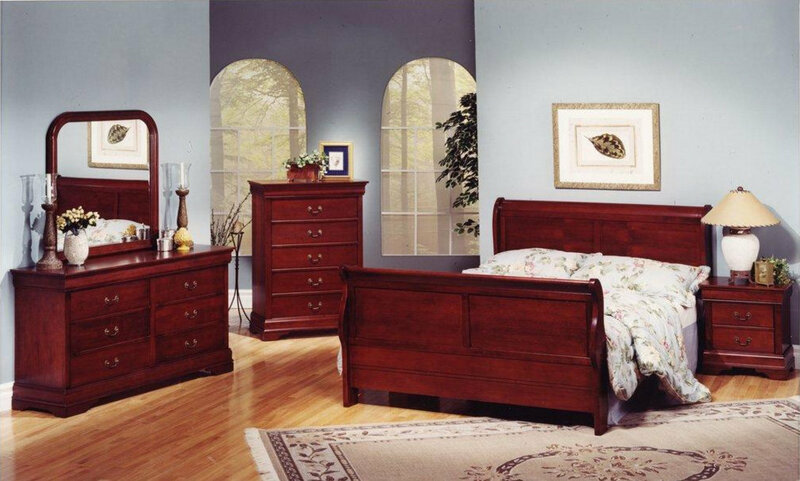 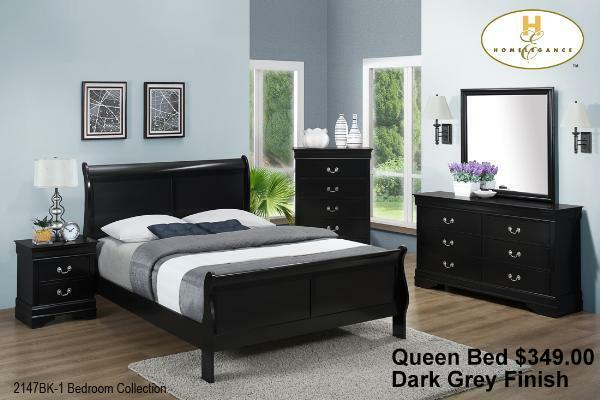 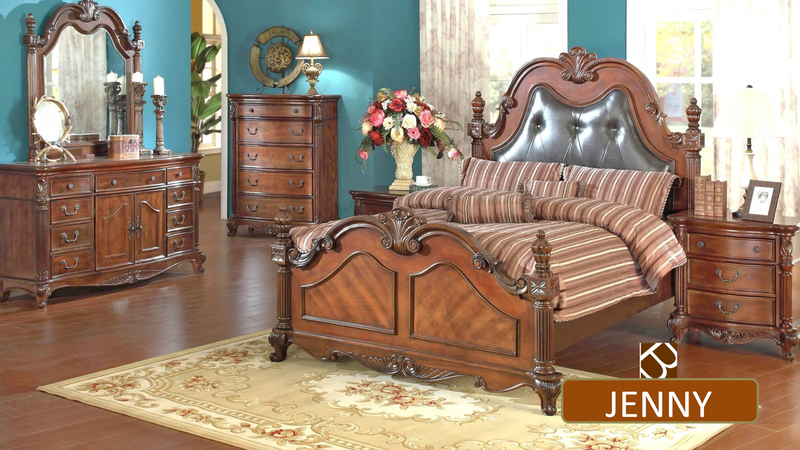 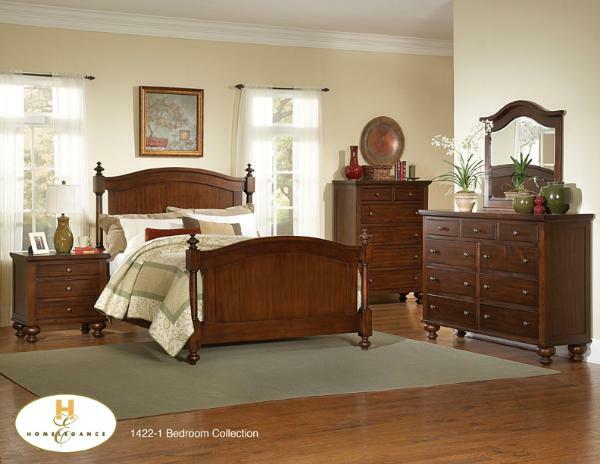 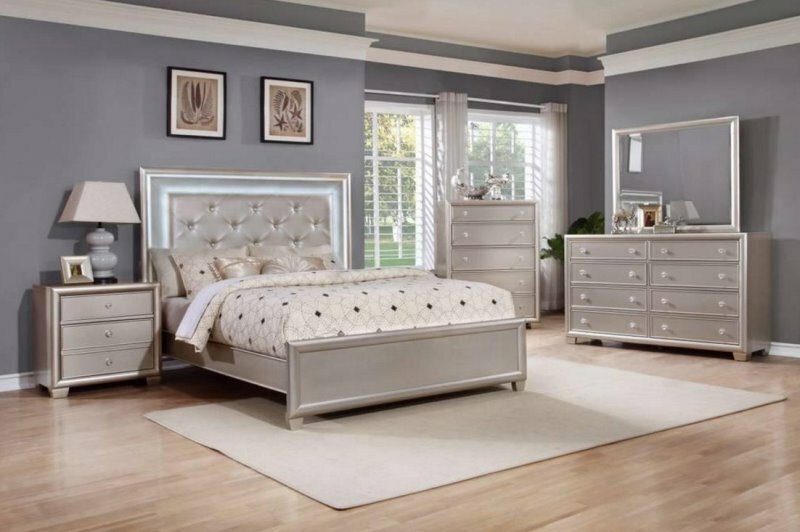 Mayville 2147-1 Queen Sleigh Bed, features classic design inspired by Louis Phillippe styling. 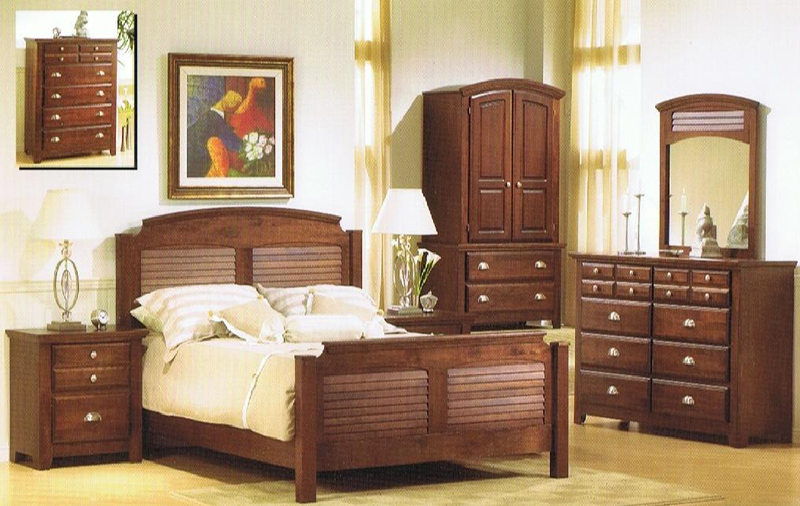 Color: burnished brown cherry finish. 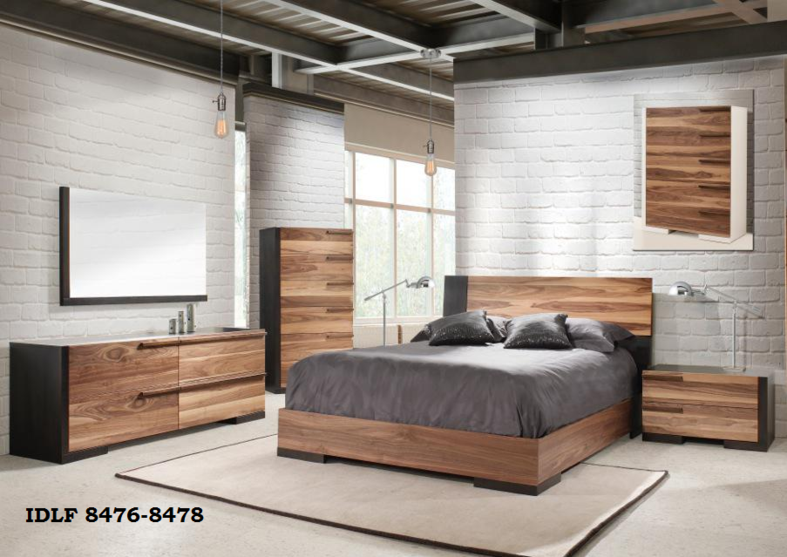 $299 Special Price! 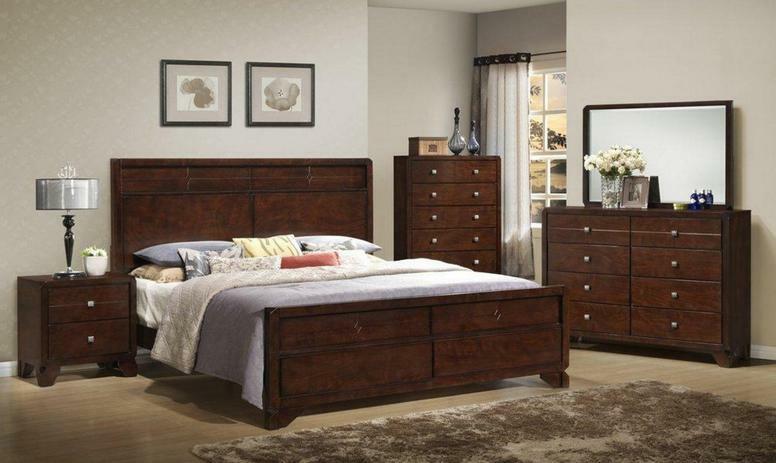 Ashley Furniture Dolante Queen Upholstered Bed faux leather fabric brown Accented with Goldtone nailhead trim detailing along the headboard offers. 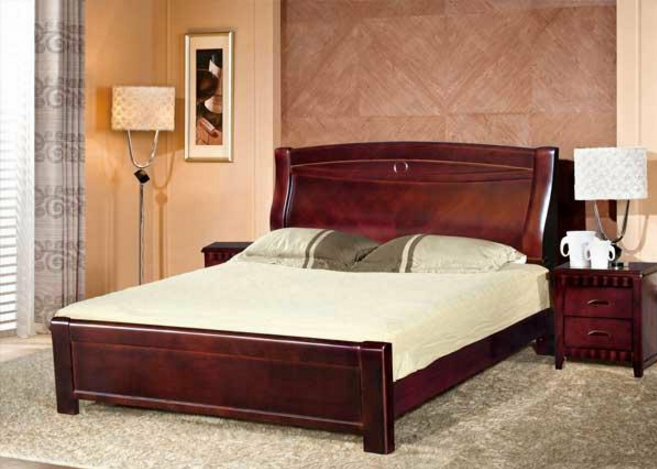 Length 64", Depth 87", Height 61"
$299 Special Price! 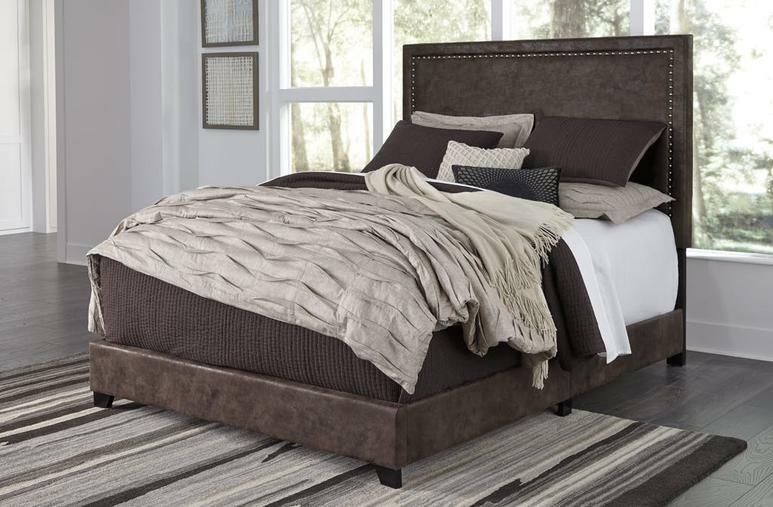 Ashley Furniture Dolante Queen Upholstered Bed faux leather fabric brown Accented with Goldtone nailhead trim detailing along the headboard offers. 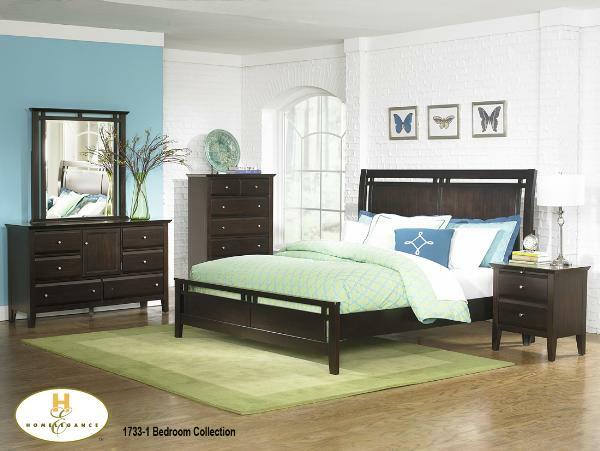 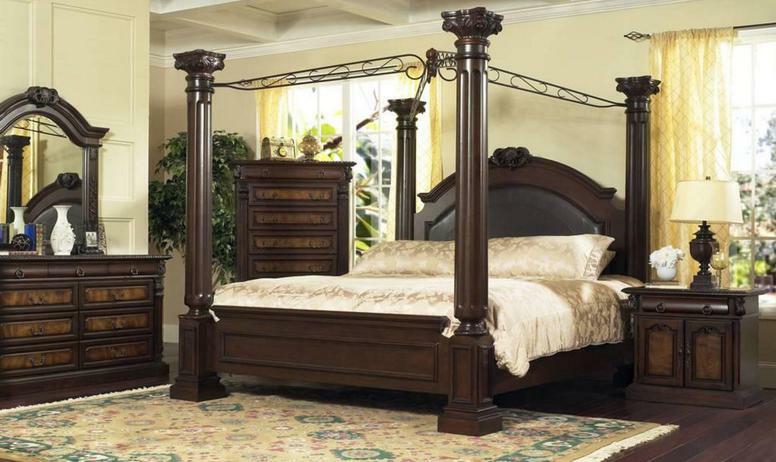 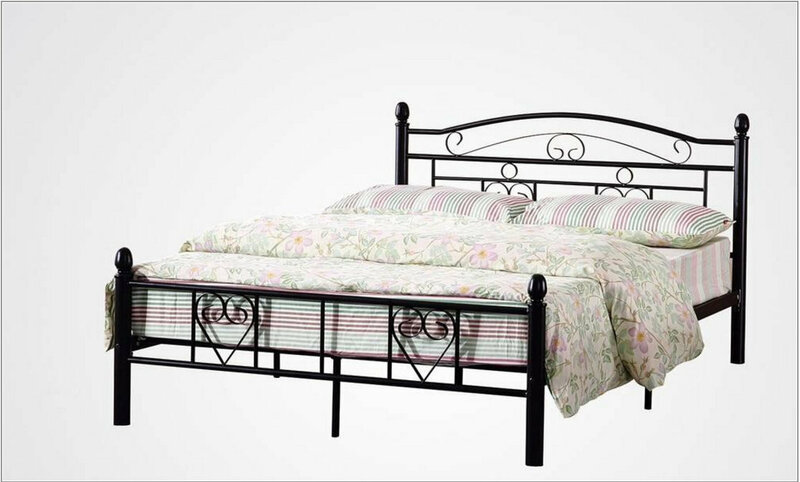 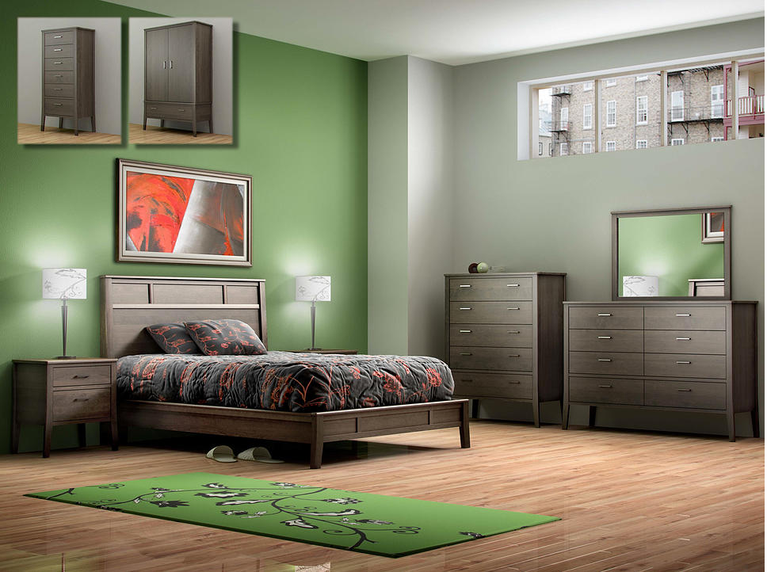 Ashley Furniture Shay-Queen-Poster-Bedroom B27161. 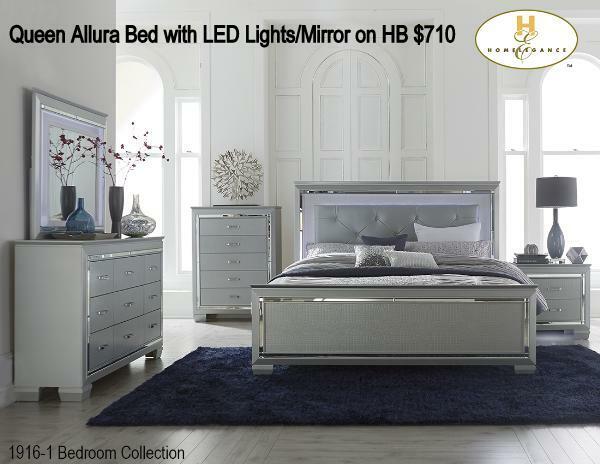 Two drawers underneath with satin nickel knobs add extra storage space for blankets and pillows.